We are very proud to announce that our lease on the famous Laxa in Dolum has been extended for the years to come. 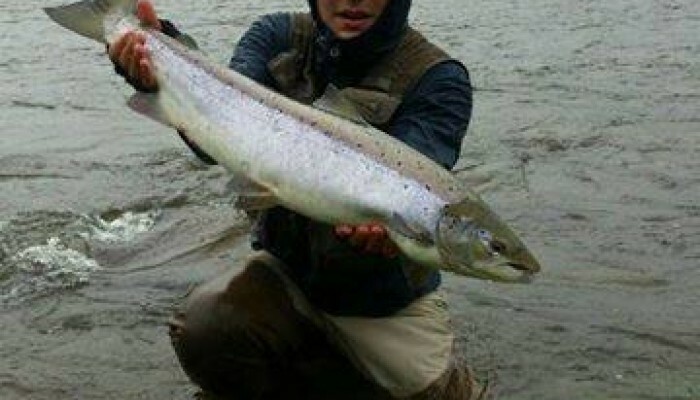 There has been movement on the market this winter, and rivers have been changing hands. We are therefore very grateful to keep this fantastic river inside our portfolio, as well to be able to continue our work. The last three years have been very good, with average catch of about 1.400 salmon for 4-6 rods in 90 days. There are not many places where you can enjoy that kind of sport in the world of Atlantic salmon fishing today.